Welcome to Lancaster Resort. 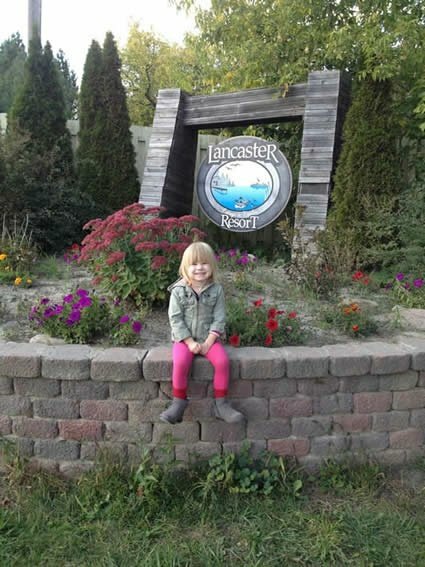 We are a Family Resort located in the heart of the Kawarthas on the southern tip of Chemong Lake. Our location is great! Only 10 minutes from Peterborough and less than 90 minutes from Toronto. We offer 50 full service seasonal trailer sites. Enjoy fun family activities such as, swimming in our pool, fishing, boating, canoeing, relaxation and more. We understand that pets are part of the family as well and welcome friendly pets to stay and enjoy their vacation time too.